Family owned and operated 1945. They make their own hand dipped chocolate with over 800 chocolate novelty items. 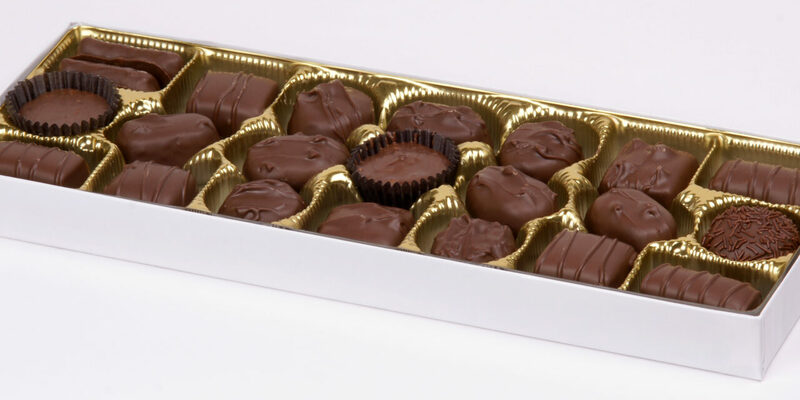 Home » Members » Jameson’s Candy, Inc.